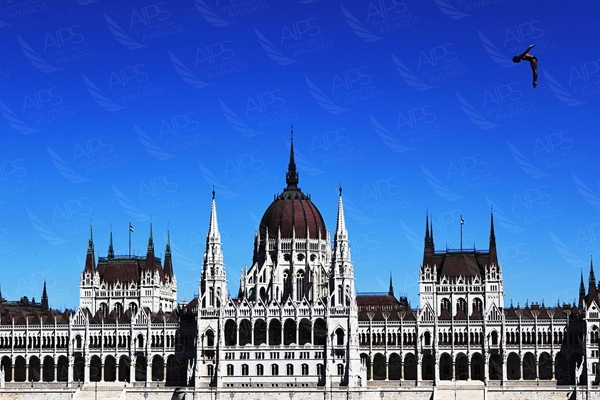 A visual essay of images captured from unique angles during the 2017 Budapest World Swimming Championships. 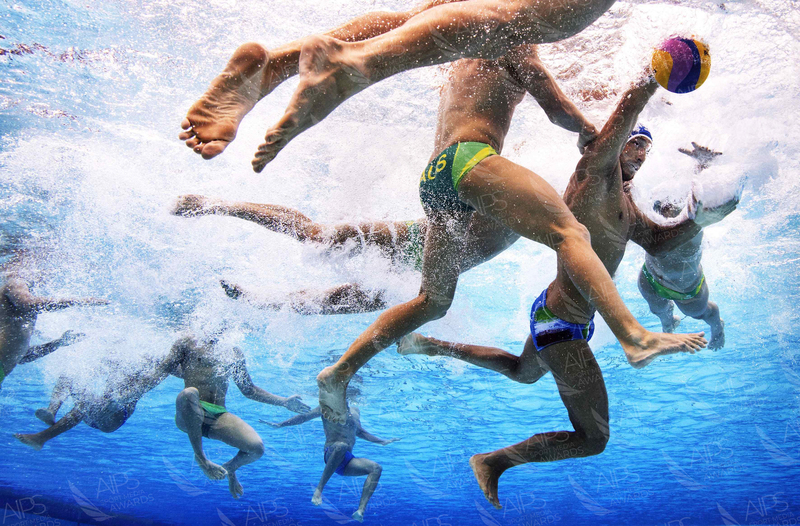 Adam Pretty produces a vivid illustration of how demanding and beautiful aquatic sports are by concentrating on capturing them from underwater where majority of the sometimes brutal physical exchanges in waterpolo happen, away from the eyes of both referees and the spectators. 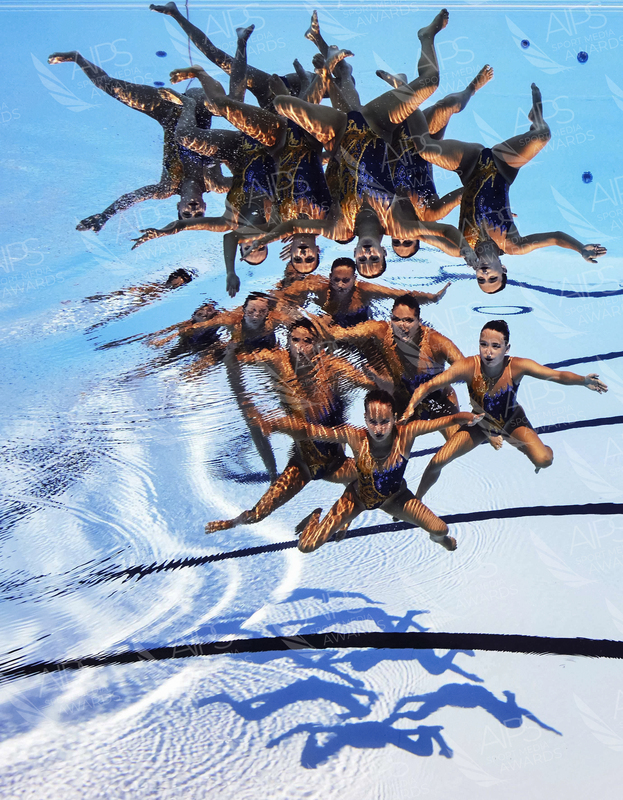 His Portfolio gives an insight to the unseen underwater beauty and symmetry of synchronized swimming, diving and swimming competitions, while also showcasing athletes as well as places around the city of Budapest.